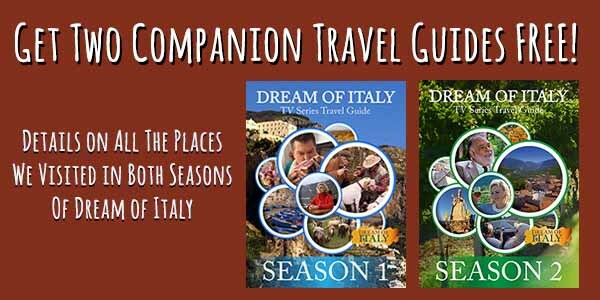 If you don’t see your PBS station listed in the search, contact them directly and request Dream of Italy! Keep in mind the search above is just for the next few weeks. Season 2 will be coming to Create TV in July and will air and repeat for four years! 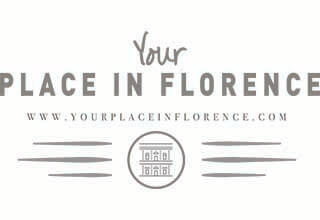 Get all of the details on our Florence episode – and all episodes of both seasons – and how you can recreate our experiences in Italy on your next trip in our FREE Dream of Italy TV Series Travel Guides! Two free full-color PDF ebooks!